Seniors EXPO 2018 will be held on Friday 1 June in Palmerston Recreation Centre. We will be closing registrations at the end of the month, so make sure you have registered either online or by dropping off a form to the COTA office. 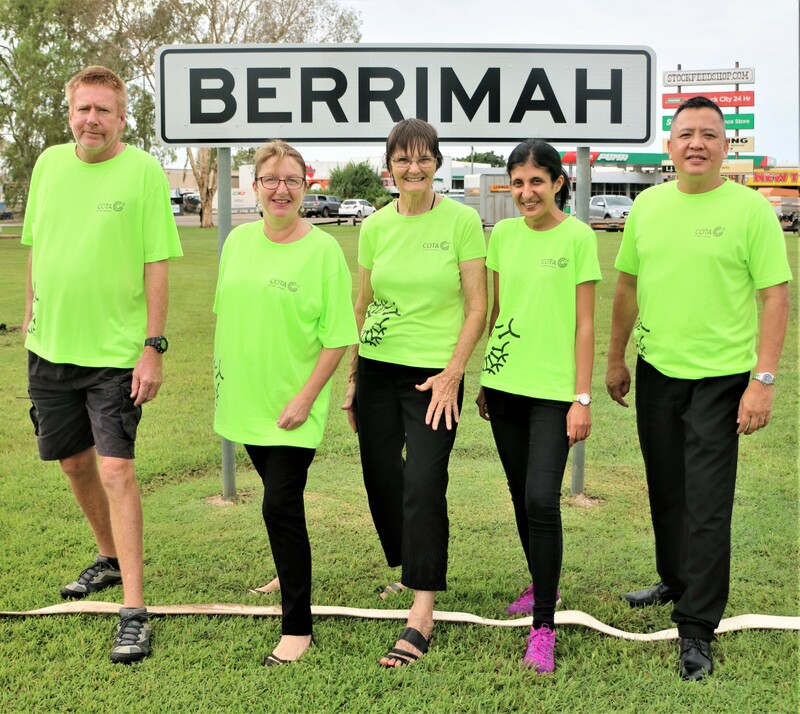 The staff and team of volunteers are looking forward to moving into the new venue for our fourth expo, crossing that fictitious Berrimah Line and hosting over four hours of conversations, connections, celebrations and community. Already in the program for the day is a demo powerlifting competition, have a go dance and fitness classes, outdoor bowling, morning tea and barbeque, contemporary and cultural dance performances, live music and information stalls featuring local businesses, services, government departments and support agencies. At the time of writing, expo visitors can access free hearing tests, free blood pressure monitoring, home security advice, help with travel itineraries, the lowdown on NBN and communications, latest seniors card discounts and there’s more to come. COTA is hosting organisations keen to showcase their services, products and activities. This is the best opportunity to meet seniors face to face and do what we do best, strike up conversation and exchange news and views. In that vein, I would like to reiterate COTA’s publicly expressed position that it’s time for the Territory government to go back to basics and core business. This core business includes effective provision of housing, safety, education, long-term health and care services for all Territorians. Ours isn’t a lone voice, we received numerous emails from our members and the wider community supporting this view. We will continue to speak out to government at all levels. COTA NT’s role is to advocate on behalf of seniors. What we hear from our members helps shape our work and COTA members are actively engaged with us sharing what they think about a range of issues.